This category includes non-members and RIDS members who haven't paid their 2015-16 membership dues. Membership dues have been paid for 2015-16 membership year. Our apologies, the link in our 3/9/16 email blast directed you to our 2015 Spring Event info page. 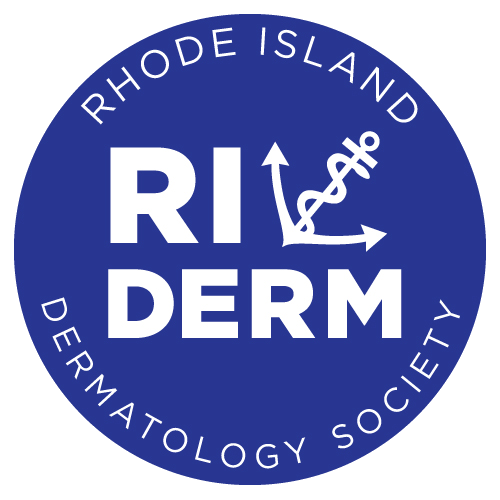 The 3rd Annual RI Derm Spring Event will take place at Jacky's Waterplace Restaurant on Thursday, April 30th from 6:00-8:00pm.